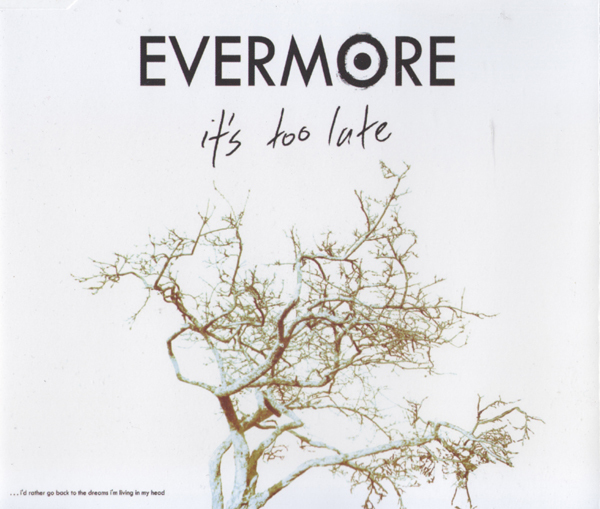 "It's Too Late" is the lead single by rock band, Evermore, taken from their debut album Dreams (September 2004). The track was written by the group's three New Zealand-raised brothers: Dann (backing vocals, drums), Jon (lead vocals, lead guitar), and Peter Hume (backing vocals, piano, keyboards, bass guitar). It was produced by John Alagía and released on 2 August 2004, which reached No. 16 on the ARIA Singles Chart in their adopted country of Australia. The song features on The OC Mix 2 soundtrack as a bonus Australian release only track. It also features on the Australian and New Zealand editions of SingStar Pop. In Australia, the song was listed at No. 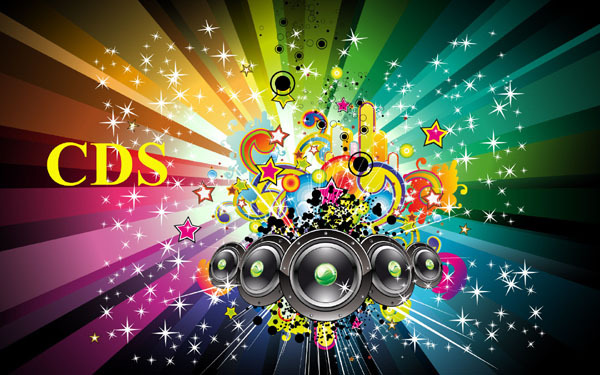 14 on Triple J's Hottest 100 of 2004.